If you are looking to master Linux and prefer to learn in a more structured way, then you'll need to find dedicated training courses. The best way to learn any subject is a mixture of materials including written documentation, videos, and perhaps some classroom training. 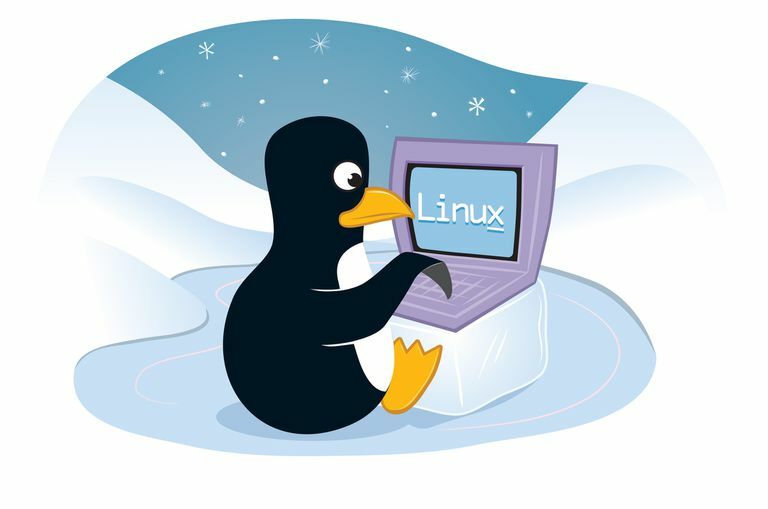 This list highlights some of the options available for you when it comes to learning Linux. Youtube is one of the best tools for learning about pretty much every subject. It also provides a way for trainers to hook you in and direct you to their full courses. As such, you can find some good long training videos which provide a very healthy amount of detail. This video by Jerry Banfield is almost 5 hours long and provides an introduction to Red Hat and CentOS. The introduction is about 20 minutes long but, once you get past it, you will be shown how to create a virtual machine using virtualbox and how to install Red Hat/CentOS. Later on in the video, you will be shown how to set up Linux as a dual boot system with Windows. You will then be shown how to use the desktop environment and some Linux command line essentials. For a free video, you'll get a lot of information. This set of 18 video tutorials by Guru99 on Youtube provides a good level of information for Linux beginners. The Youtube video mentioned in item 1 of this list is just a short snippet, (if you can count over 4 hours as a short snippet) of the amount of information that Jerry Banfield can provide about Linux. On his website at jerrybanfield.com you will find more Linux based courses and they are all ridiculously good value for money at just $9 each. Udemy is a site which provides training courses on a large number of subjects. The beauty of Udemy is the amount and quality of content for the price that you pay. Check out their full list of Linux courses at incredibly affordable rates. Each course includes a description, a list of topics covered ,and ratings by people who have taken the course. Most IT professionals have a Pluralsight subscription. As a software developer, there is no better way to keep up to date with the latest trends and topics than signing up and following the training courses at Pluralsight. Pluralsight works on a subscription basis and has an option for a premium membership. The subscription may be a little bit pricey for the casual Linux user but for people who want to start a career in Linux or continually stay up to date on Linux it is a really good resource. Spending a couple hundred dollars a year on training for an IT professional is actually very low priced compared to more conventional office-based training. The list of Linux courses is immense and the quality of the materials is at a very high level. You can easily follow the courses on Pluralsight for building towards gaining your Linux certification. PluralSight provides courses on many different subjects of which Linux is one of them. Linux Academy is dedicated to Linux and therefore the content may be more focused. Again, the training courses at Linux Academy are based on a monthly subscription. As well as providing training courses, Linux Academy also provides assessments and example examinations. The pricing is much higher than other sites per month. You can download content, access lab sessions, and take practice exams. Many of the subjects provided by the training courses we have gone over here are also covered on this site. Simply use the search box above and search for the topic you wish to learn about.